As a part-time snow bird, in addition to my daily fishing in the Intercoastal Waterway, I spend one day chasing wild hogs. This year, I returned to West Shore Outfitters, 15 minutes from Daytona Beach, Florida. In addition to hogs, they offer deer, alligator, Osceola turkey hunts, fresh and saltwater bowfishing. They claim a 99 percent hog success rate, there are no trophy or cleaning fees and a hunting license is not required. 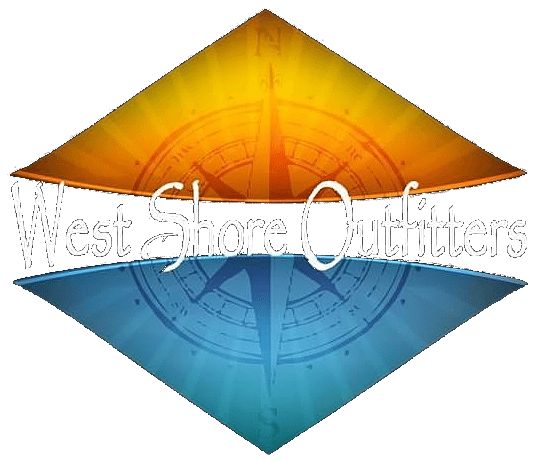 The website is www.westshoreoutfitters.com. Joining my hog hunting this year was my good friend Glenn Garver, who recently moved from New York State to Florida. Also joining us was Chris Stewart of Land Of Lakes, Florida, and Jim Bubb of Clifton Park, who was visiting me and sat with me in my treestand. This year, I chose to downsize my gun to a Zastava Arms .223-caliber rifle with a Leupold 3-9×40 scope. I chose Hornady’s new 50-grain GMX full boar ammo. Prior to the hunt, this combination gave me sub-one inch, three-shot groups at 100 yards.